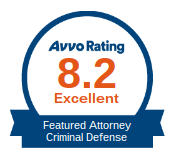 Why Hire a Defense Lawyer? 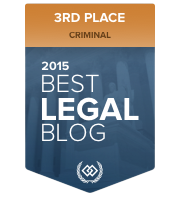 Hiring an attorney is a difficult decision. 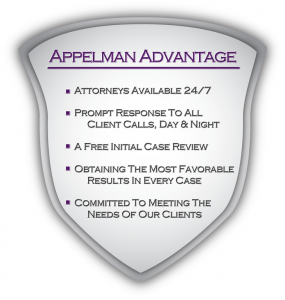 Here are some reasons why hiring a Minnesota defense attorney is a must if charged with a crime. 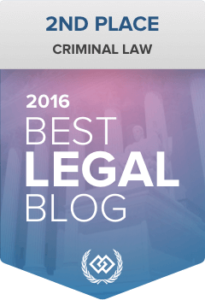 There are numerous long-term consequences to pleading guilty to any crime. 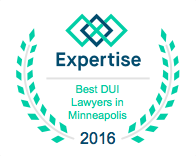 A Minnesota Defense attorney can inform you of all the consequences you may face and help you make an educated decision about your case. The cost of hiring an attorney is most often less expensive than simply pleading guilty. 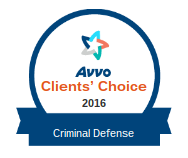 Preparing a successful defense for a criminal case takes time. The sooner you bring a Minnesota defense lawyer on board, the sooner he or she can begin to gather the evidence, weigh the facts, and prepare your defense. Being charged with a crime is a lonely business. Police, prosecutors, and judges are not on your side. Your lawyer is the one person in the court room who is on your side, at all times. A successful attorney-client relationship is built on communication. You need to feel comfortable and trust your lawyer with critical information regarding your case, and also be able to trust the advice your attorney gives you.